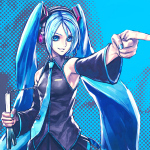 There are 32 image(s) in this category. 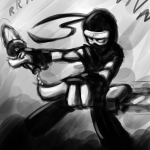 Images are sorted from newer to the older one. 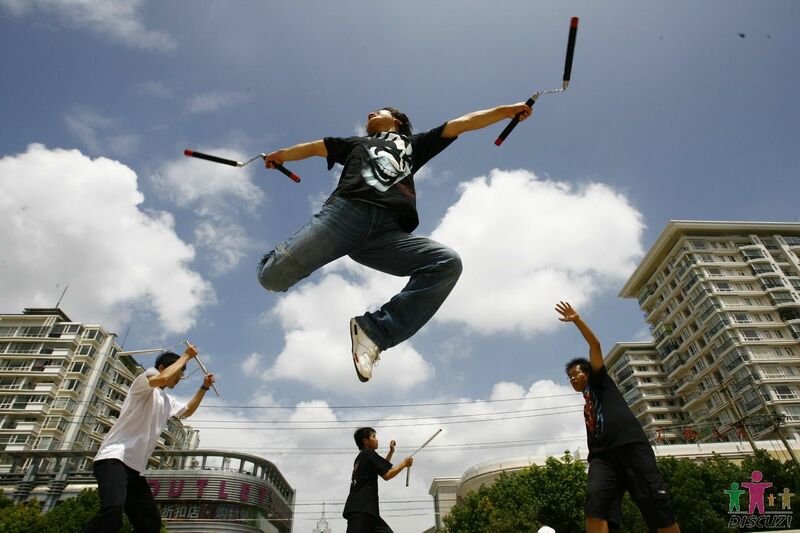 Two Chinese Nunchakukas at a festival. 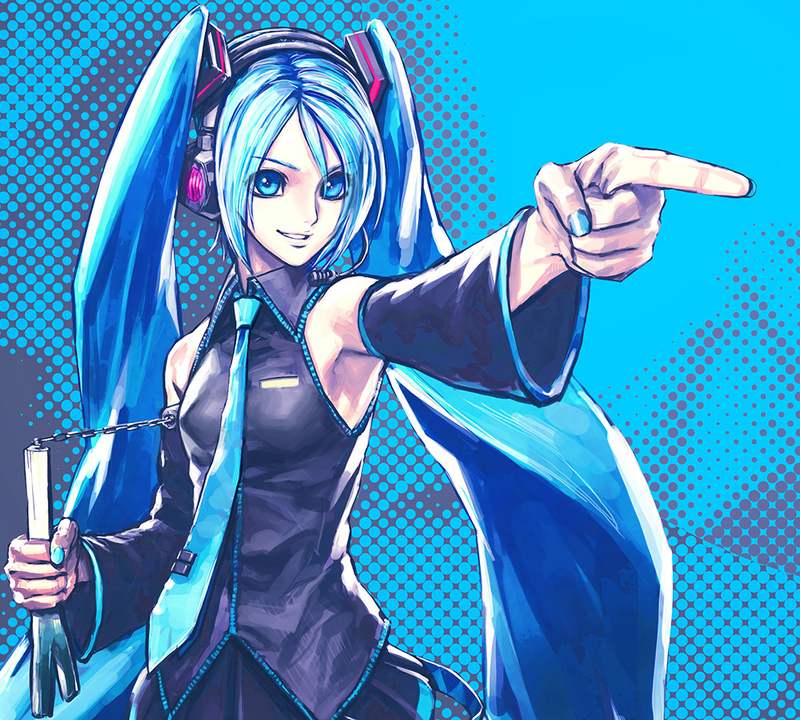 A nice drawing of a girl with a futuristic style holding a Nunchaku. 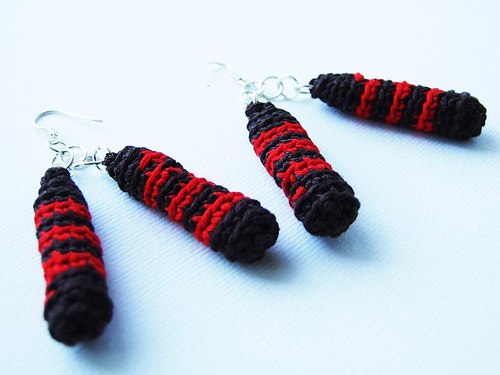 Two beautiful earring to stay in fashion ! 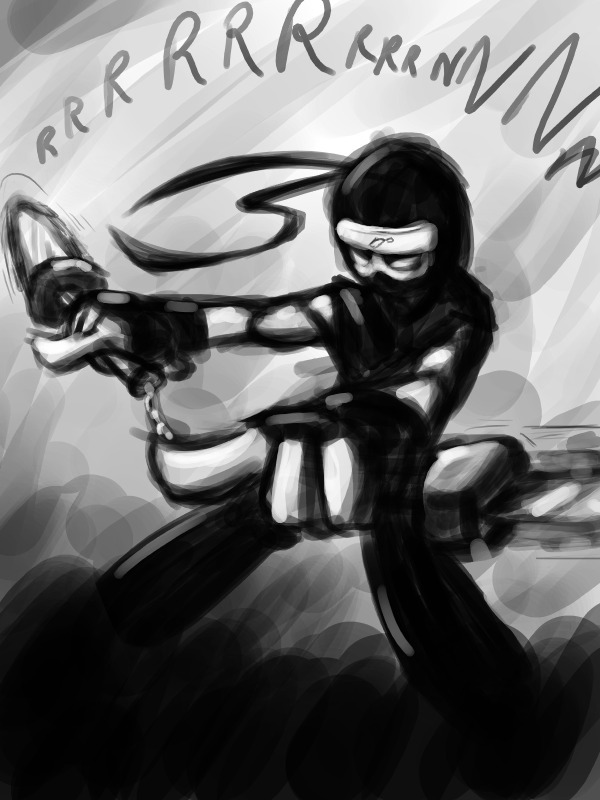 A ninja with a Nunchaku. 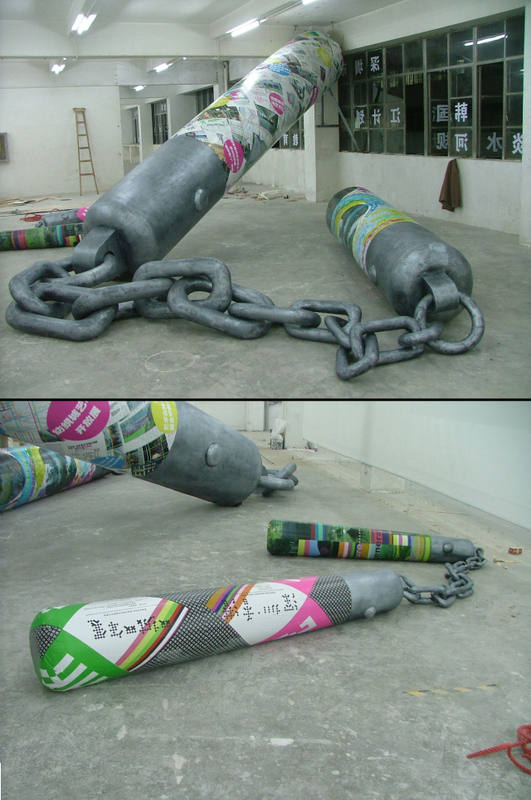 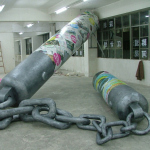 This is the biggest Nunchaku in the world ! 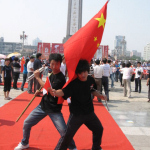 Made in China ! 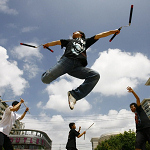 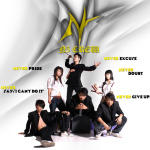 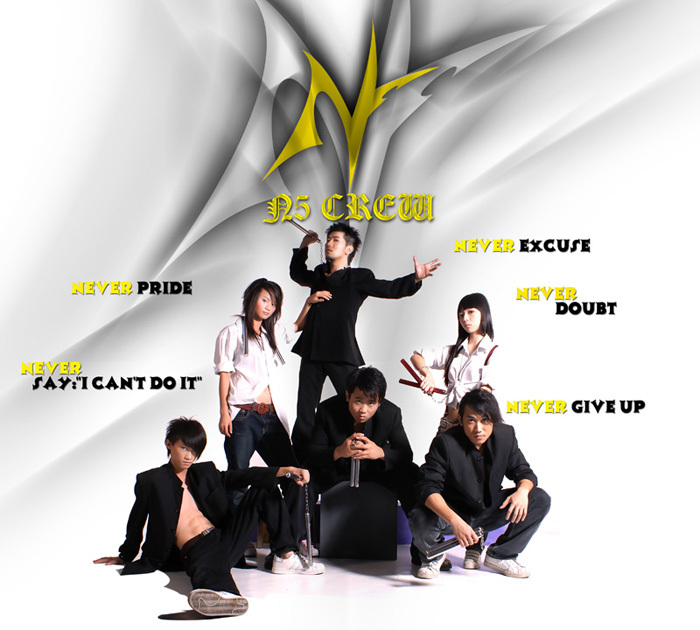 This is the presentation image of the most famous Chinese Nunchaku team. 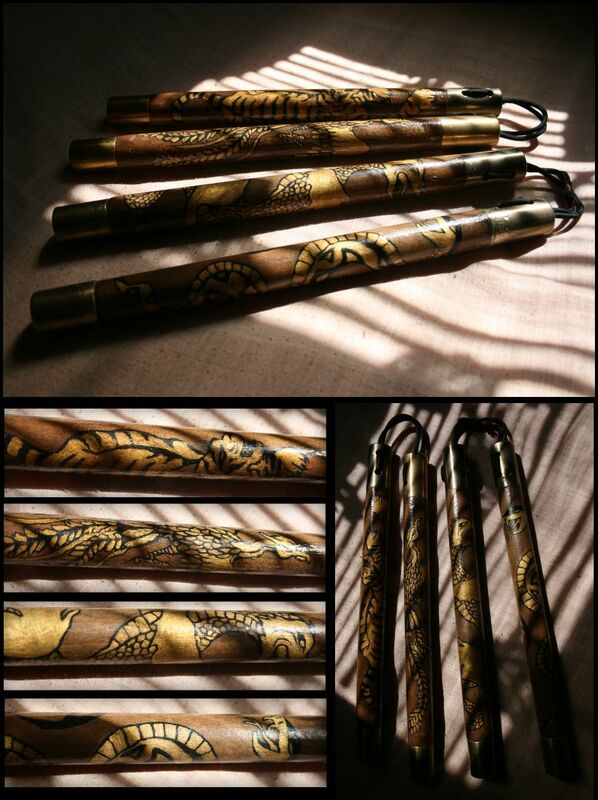 The decoration of this Nunchaku is very amazing ! 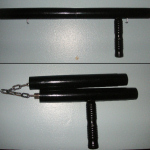 This is a Tonfa you can transform in Nunchaku. 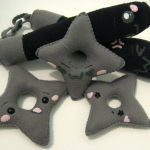 You are not reassured to sleep at night ? 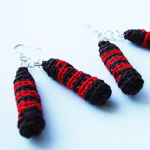 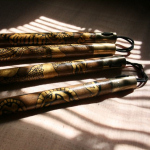 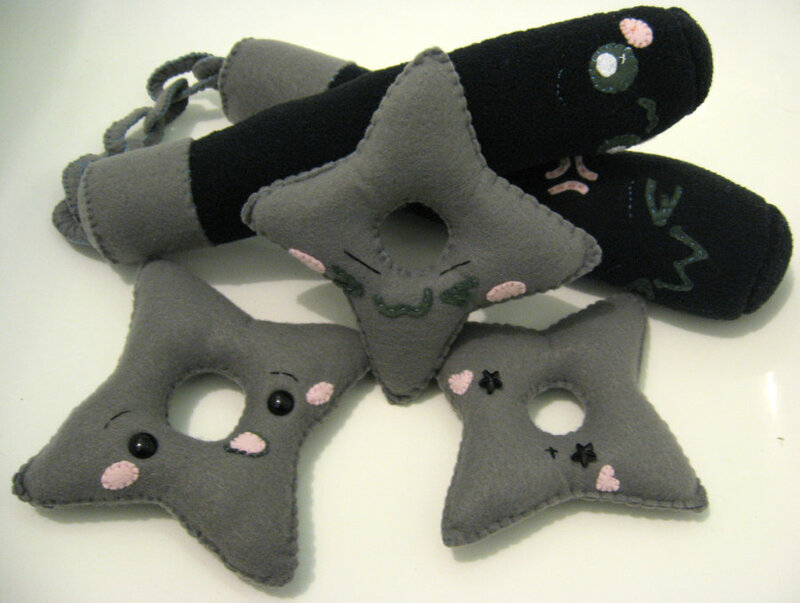 This pretty Nunchaku is made for you ! 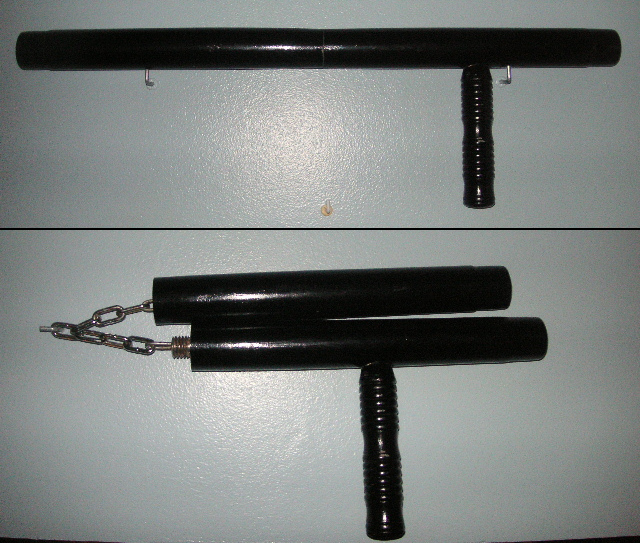 Thanks to Kickass-peanut from Deviant-art for this awesome Nunchaku ! 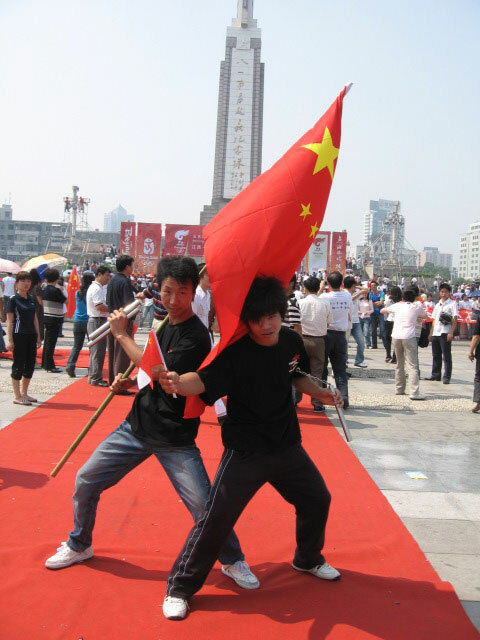 Some Chinese practitioners during a street training.